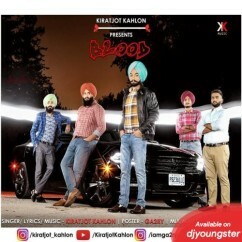 Biography: Kiratjot Kahlon is upcoming punjabi singer. He got fame from his upcoming track Chobbar promo. Full song coming soon.